For safety reasons, the safety should always be in the "ON" position when removing cartridges from the rifle. The magazine is removed by pressing upwards on the front of the magazine base plate, while simultaneously pulling the magazine release backwards. The release button is located in front of the magazine and allows the magazine to drop into your hand, when depressed with the forefinger. The magazine can then be unloaded, or transported as loaded. 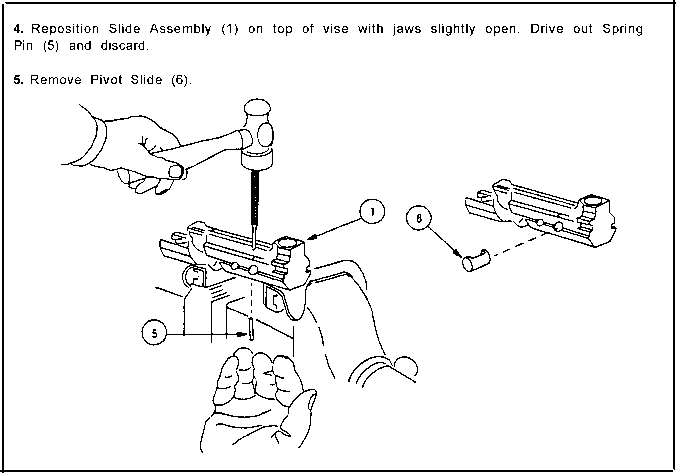 A cartridge can be removed from the chamber, with the safety still engaged, by pressing the bolt handle release button and opening the bolt, in which case it is easy to remove a cartridge held by the extractor.